What color prom dress, homecoming dress or casual party dress is best for you? Which color dress best compliments your skin tone? What is the theme of the event? There are a lot of factors to consider when choosing the color of your dress. 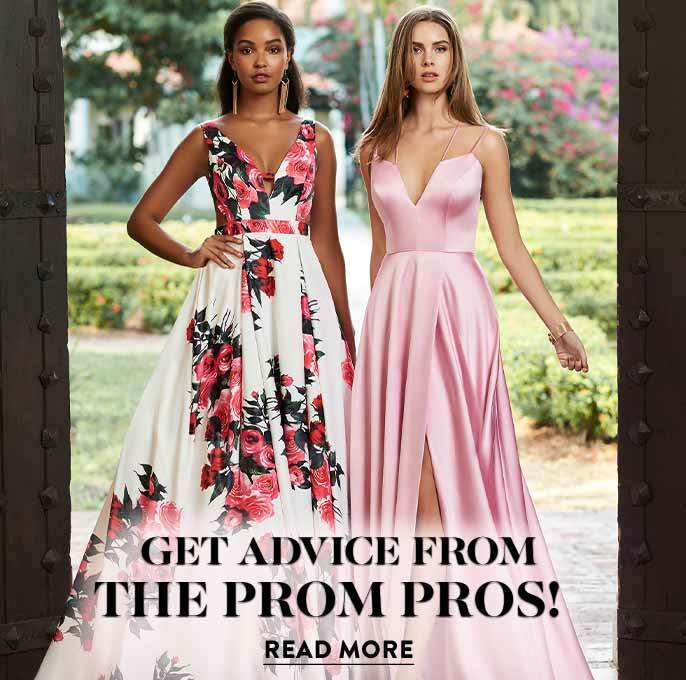 Shop the assortment of prom dresses, evening dresses, semi-formal party dresses, and casual dresses by color to achieve your best look for prom, homecoming, graduation, or a girls' night out. What Color Prom Dress Should I Wear? There are many fashion magazines and websites that detail how to choose a flattering dress color for your skin tone and hair color. The first step is to determine if you have warm or cool undertones. Simply stand by a window or source of natural light, make a fist, and take a look at the veins in your wrist. If the veins appear bluish or purple, you have cool undertones. If they appear greenish, you have warm undertones. A mixture of both means you likely have a neutral skin tone. Cool skin tones, usually found on girls with light blonde to medium brown hair and light green or blue eyes, tend to look best in rich shades of pink, blue, teal, and purple. Warm skin-tone girls typically have darker red, black, or brown hair and hazel or brown eyes. These ladies look best in varying shades of earthy green, orange, peach, brown, and bronze. 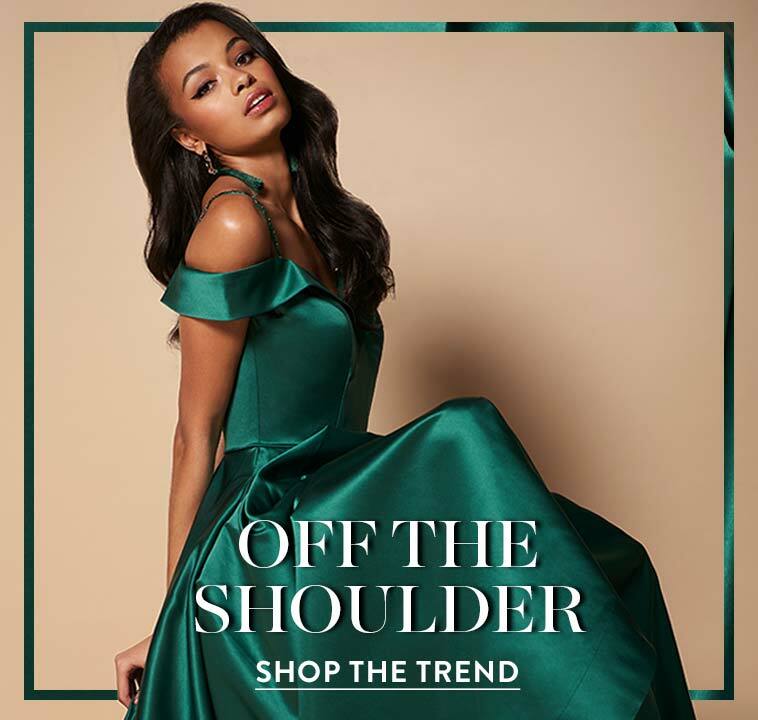 This year's designer dress collections offer the newest shades for your 2019 prom gown or homecoming dress. Besides the forever in-vogue little black dress, this year's colors of choice included everything from chic and sophisticated neutral tone dresses to trendy bold and bright gowns that will make heads turn. We have stunning metallic silver gowns, red party dresses, elegant white dresses, and print dresses that are stylish and unique. Browse PromGirl's collection of dresses by color to find designer party dresses ranging from midnight blue long prom dresses to short pastel floral-print summer dresses. 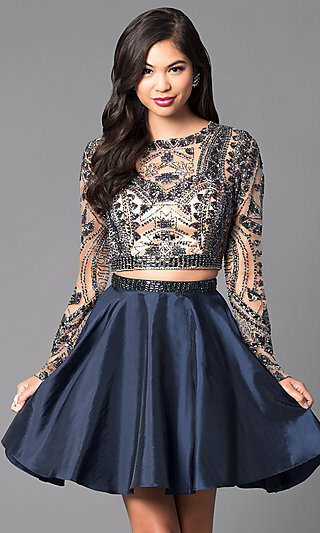 Check out the alluring long red evening dresses, short royal blue homecoming dresses, and sparkling sequin cocktail dresses in gold, silver, and black. 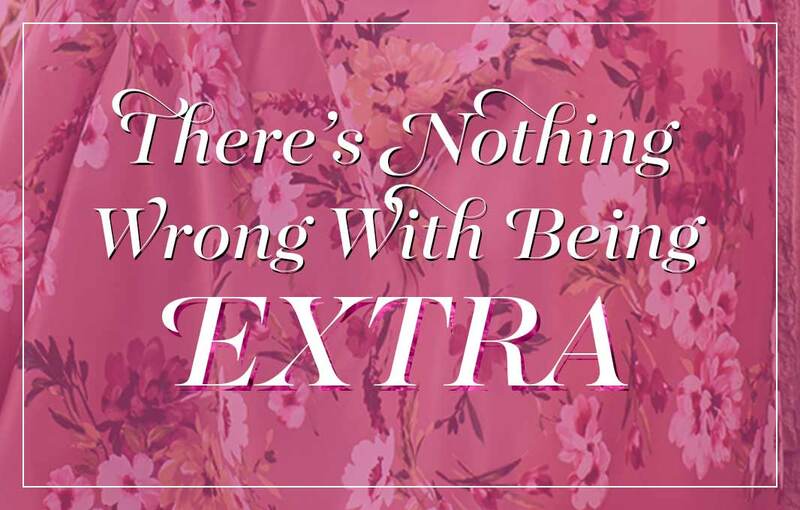 From long classic styles and cuts to fashion-forward new designs, features, and prints, these designer dresses are sure to please. 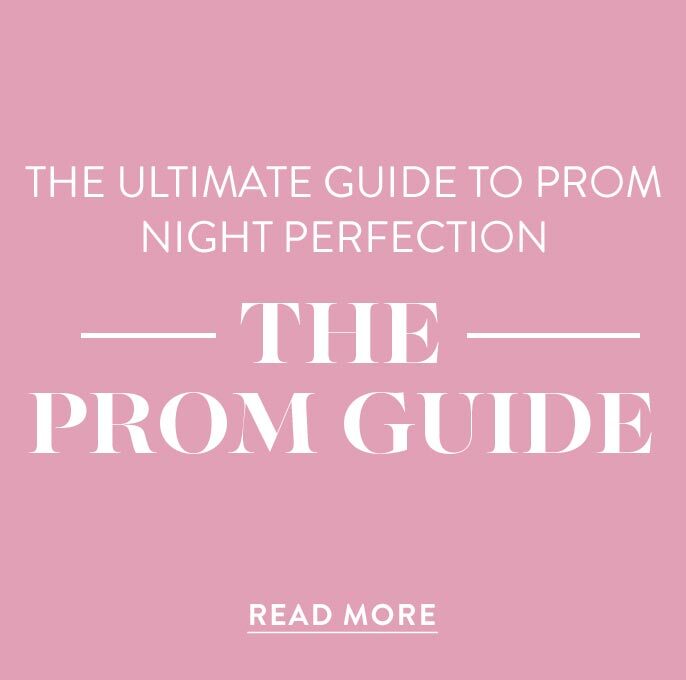 Although the exact hue or shade of a dress may vary depending on your screen or monitor, here at PromGirl we take thousands of pictures in our own photo studio to give you the most accurate picture of our dresses and gowns. Below you will find the best long classic evening dresses, trendy short dresses for prom or homecoming, and casual party dresses by color to showcase your trendsetting style. Check out the dresses by color for suggestions on how to chose a dress that will complement your natural skin tone and body type, helping to create your ideal look.